Traditional and gorgeous home with approximately 5435 sq feet of finished living space including the finished lower level. This home could be a display home! 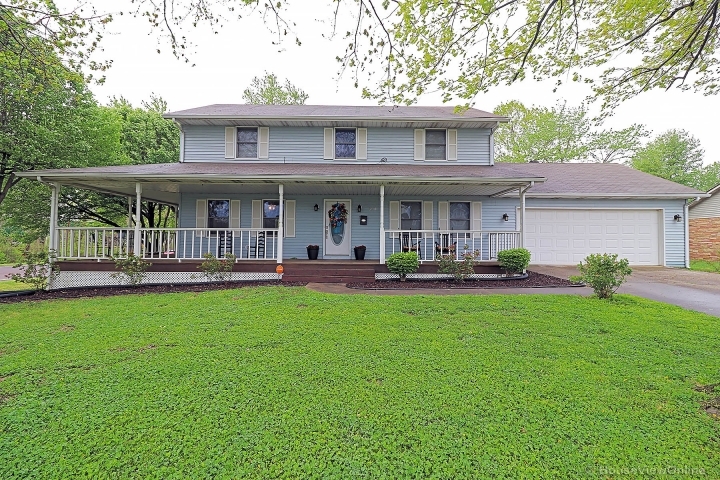 Breakfast bar, breakfast room, formal dining room, 3 fireplaces, 2 family rooms, covered porch, covered patio & maintenance free deck. Beautiful Master Suite has French doors to the bathroom with vaulted ceiling. 3 Bedrooms on main level & 1 in basement. Wet bar and rec room downstairs. 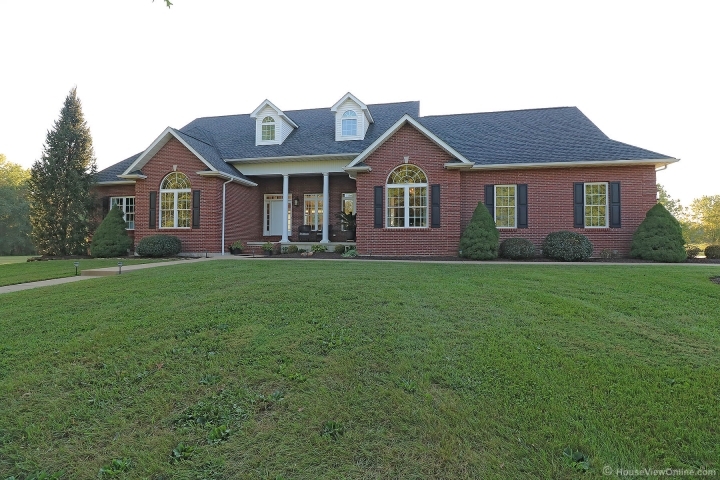 Lovely setting on 12 acre tract. This home is a must see for the buyer wanting perfection.